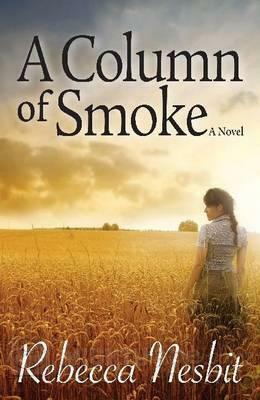 My debut novel ‘A Column of Smoke’ was published in 2014 and is now available on Amazon. I have prepared book club questions about the book and the process of writing – please join the online discussion. Sally, a young ambitious scientist, is building a life she hopes will impress the man she loves, even though she holds little hope of meeting him again. 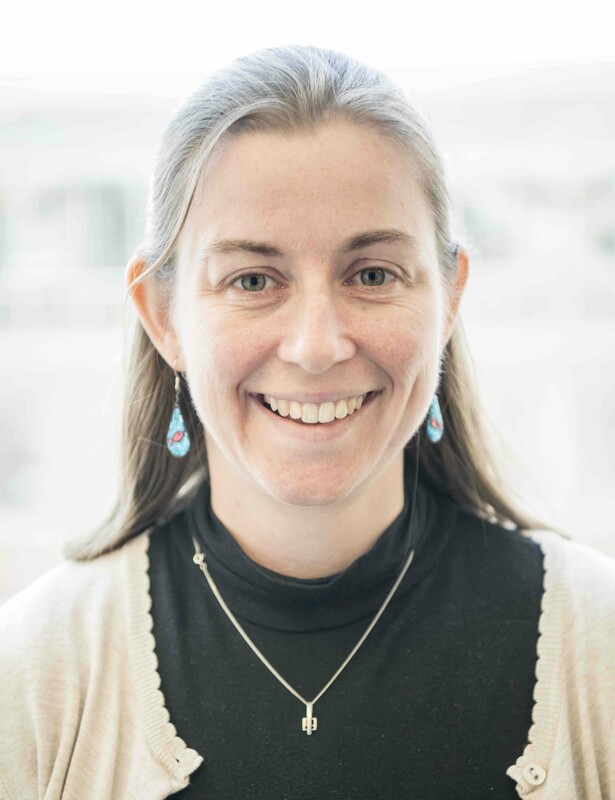 She is passionate about her research on genetically modified crops, but when activists destroy a field trial she is threatened with the loss of both her career and friendships. Her colleagues devise a scheme to salvage the experiment, but Sally must decide whether the end justifies the means. Alongside Sally’s relationships with her colleagues and friends, A Column of Smoke explores complex issues surrounding genetically modified (GM) foods.